FOIF OTS682-R500 Training in Taiwan | Suzhou FOIF Co., Ltd. 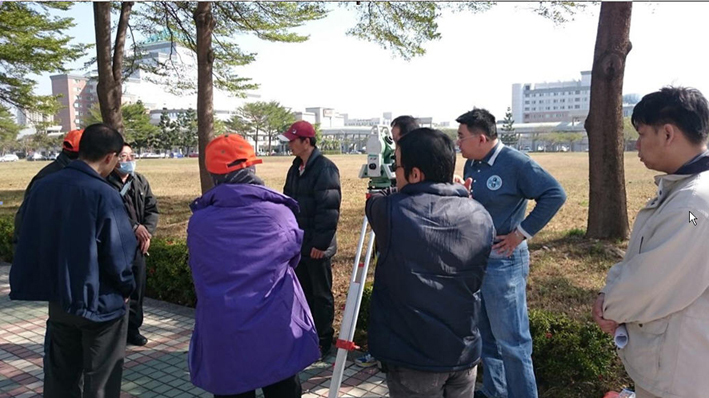 In the morning of Jan.22, FOIF’s distributor in Taiwan，Standard Techology Instrument Corporation held total station training for land department of Tainan government , professional introduction and knowledge about FOIF OTS682-R500 total station were shown and given to the local surveyors. After introduced the basic function of OTS682-R500, and show the details of program structure and procedures, how to use of data processing software “FOIF Exchange”, surveyors go out to the filed for more practice, everyone is active for the real operations. They used and tested the capacity of measuring distance range, measuring time, program steps, data recording, etc. 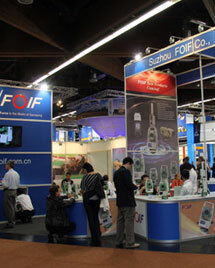 All training surveyors are satisfied for the FOIF total station and the training course.